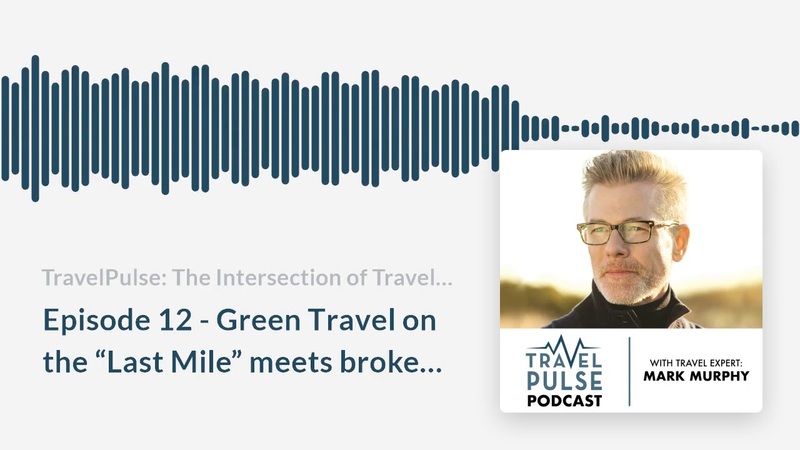 In this week’s podcast Mark breaks down the “Last Mile” effort by green transportation companies that run the gamut from the Boosted Board (longboard) to those scooters you see everywhere. Hello, San Francisco! Mark chronicles a Last Mile crash that he witnessed first hand, and how the medical teams involved responded, reminding us all that travel insurance is key! He leaves you with a critical warning: Don’t be a window stealer!